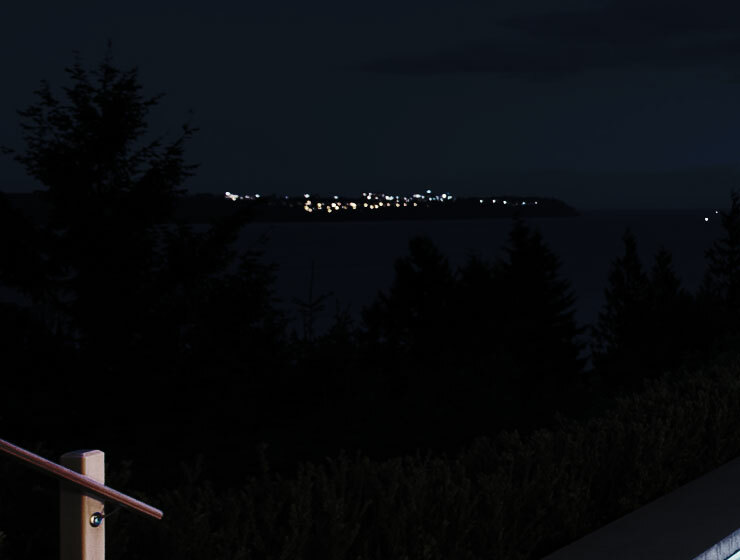 One of the most spectacular views imaginable from this Classic Post Modern Family home perched on a private South Facing lot on West Vancouver’s most sought after SENTINEL HILL. This wonderful two level open plan home offers over 3270 square feet of spacious living with large principal rooms and private walk out view side terraces providing a perfect indoor outdoor lifestyle on both levels. A classic period curved wrought iron staircase leads to a full finished lower level with entertainment size recreation room and games room. The lower level feature a sparkling updated second kitchen plus two additional bedrooms and would be ideal for a separate in-law or guest suite. The lower level features an intimate walk out terrace and gardens. 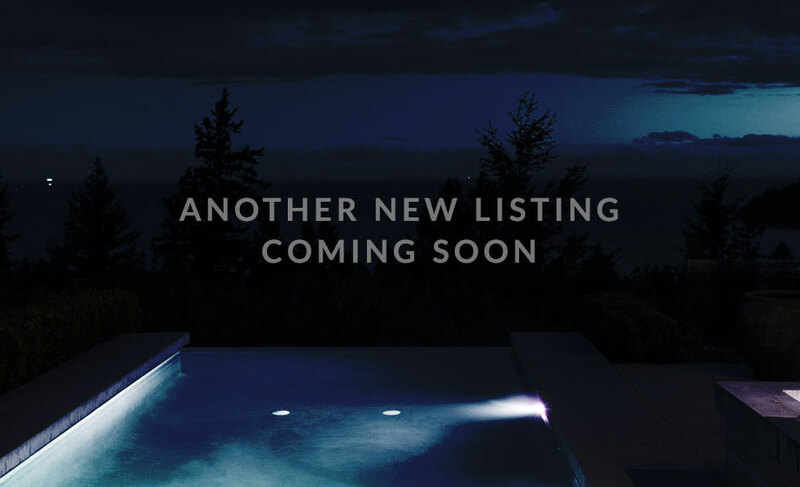 This is a Best Value Investment opportunity to own one of the most sought after and desirable view locations in West Vancouver that is seeing a new wave of very expensive view homes being built. This beautifully remodeled home is ideal for a young family.